 More Yen Press News…ERASED and BUNGO STRAY DOGS! Yen Press participated in the Crunchyroll panel just now and I have MORE news to share! Check out the following new licenses just announced by Kurt Hassler, Publisher and Managing Director of Yen Press! This is amazing! 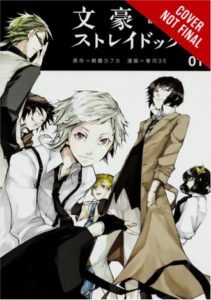 I absolutely loved the Bungou Stray Dogs anime and is absolutely ecstatic to read the manga. Thank you so so much! I am so happy right now. It’s great that you picked up Erased too. I liked the anime and heard great things about the manga. that’s great I love these and I hope you bring over more titles like “Gun-Ota ga Mahou Sekai ni Tensei shitara, Gendai Heiki de Guntai Harem wo Tsukucchaimashita! ?” to all the fanes in the united states. 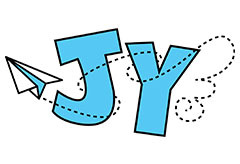 If you want Manga and Light novel heaven, Yen Press is here with more licenses. 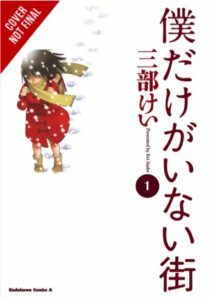 thank you for licensing boku machi and other titles at anime expo! This is awesome! Thank you very much!